Dry carpet cleaning. No more soggy carpets! KIWI uses state-of-the art carpet care services. Our natural based carpet cleaner cleans better and dries in as little as 15-45 minutes. Friendly service. Service with a smile! Our professional staff of carpet care experts know what it takes to eliminate even the most difficult stains including pet, wine, or even wax. Professional. Our Denver KIWI carpet cleaning services professionals are the best in the business. Our company has been the leader in customer satisfaction for 30 years. our Professional Carpet Cleaning and repair Services are now available to Denver Home owners. 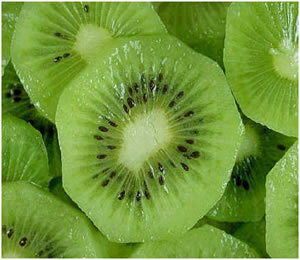 In addition to our fast, friendly, and affordable service, KIWI is proud to be green! Our carpet cleaner is non-toxic, and safe for children and pets with a fresh citrus fragrance. Additionally, KIWI can help protect your carpet against future stains with the use of a sealant designed to prevent spills from being absorbed and turning into tough to remove stains. KIWI carpet care provides the value, service and environmentally friendly service you have come to expect including furniture removal (and replacement! ), spot treatment, raking and grooming. Discover the difference with a quick call to KIWI of Denver Colorado to keep your carpets clean & green all year!